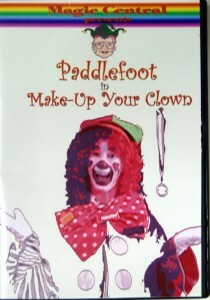 Individually Packaged With Complete Instructions & Video Learning Support Spectator freely selects a card. The cards are then riffled. 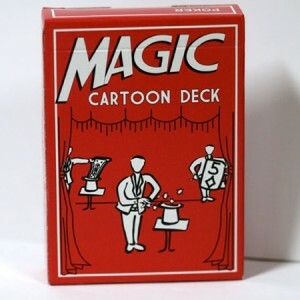 The full figured Magician comes to life as he takes off his hat, places it on the table, performs some magic with his wand, and pulls out one card... The Chosen Card! A bonus ending is included... the Magician puts the card back in his hat and...HE VANISHES! Comes with step-by-step directions and tips and free demo video upon purchase. 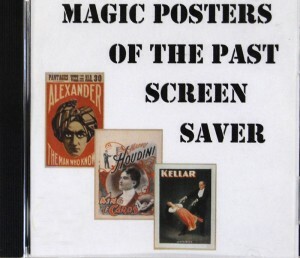 History: Designed by Rob Stiff Magic Makers, Inc. - further crediting is in the teaching video. 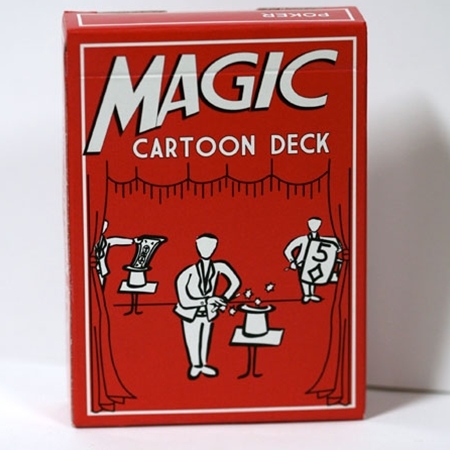 Based on an original effect in the same playing card flip book format with an animated magic top hat and dove flying out from 1954 & 1959 by Educards of Canada.